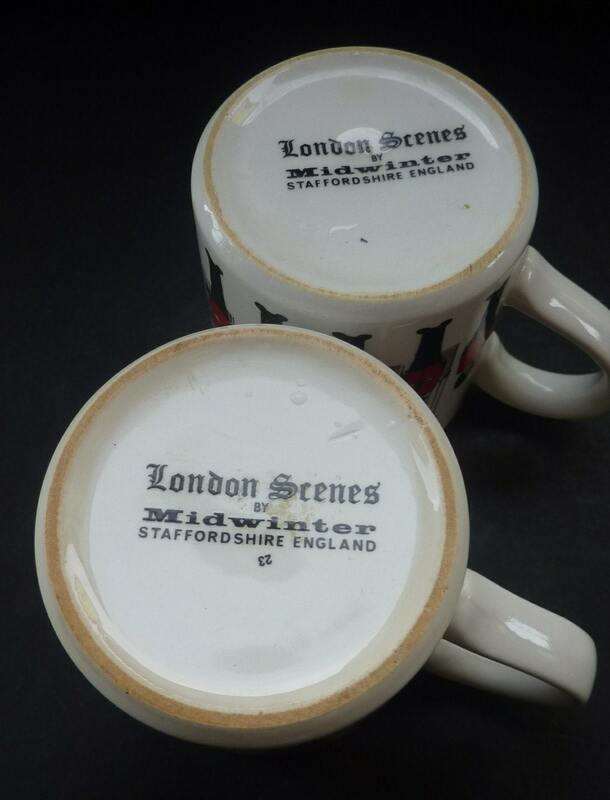 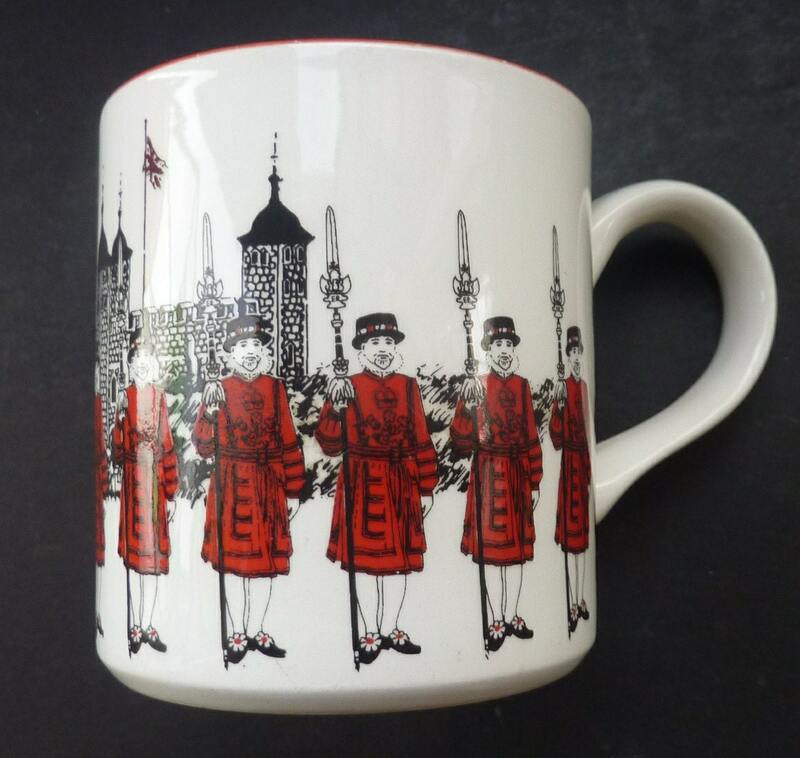 This is a rare pair of early 1970s mugs which feature designs from the series produced by Midwinter, "London Scenes". 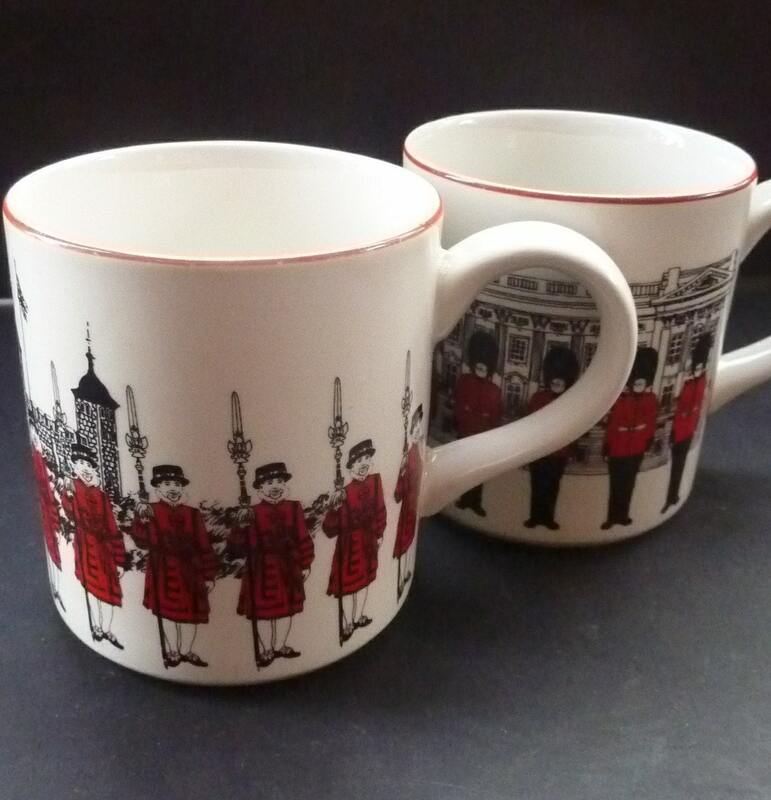 Each mug is 3 1/4 inches in height. 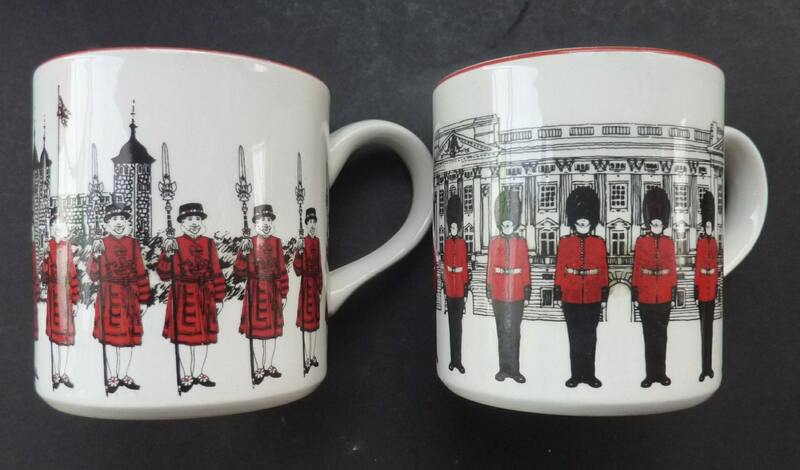 The price is for the TWO items seen in my images.